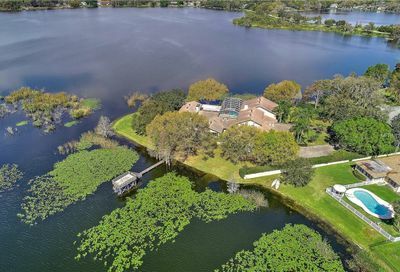 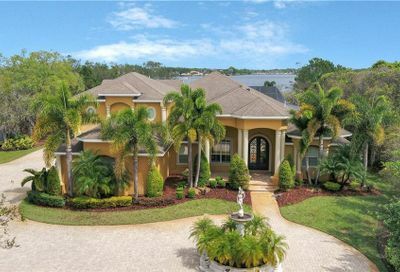 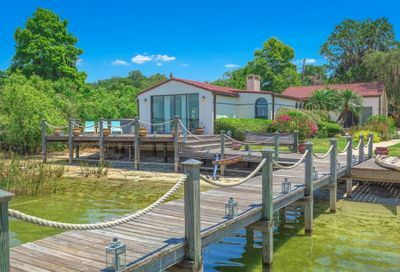 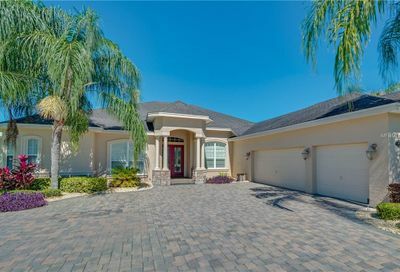 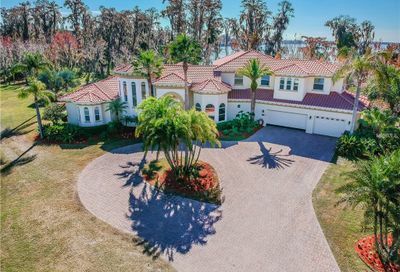 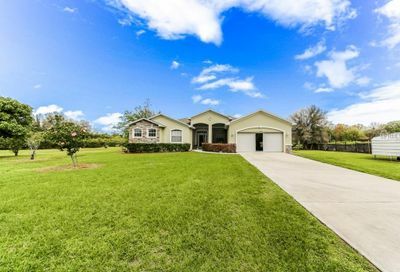 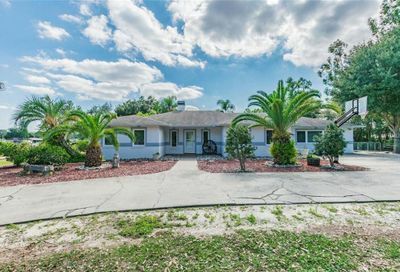 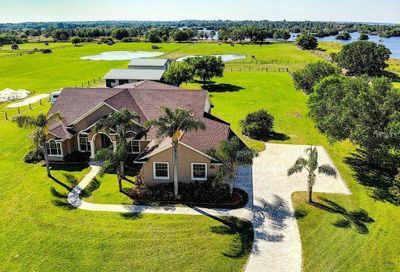 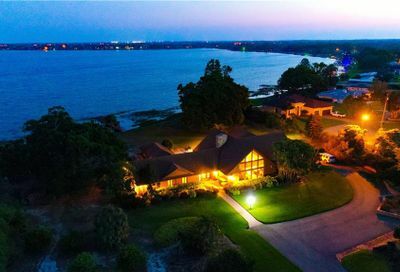 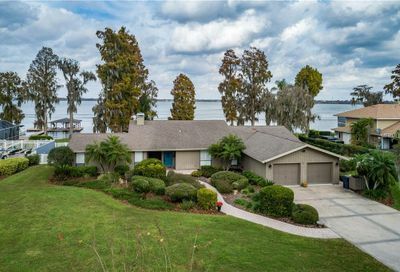 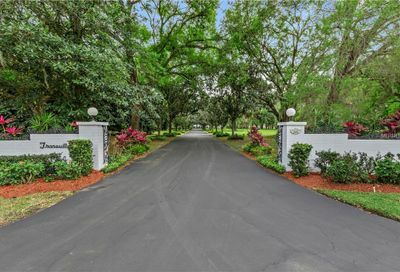 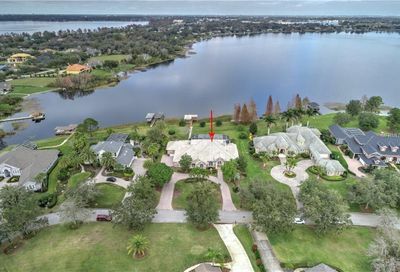 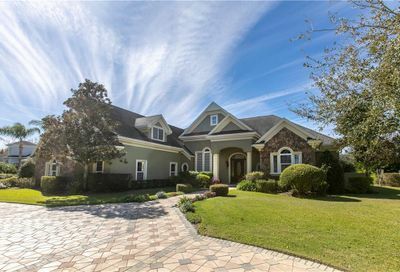 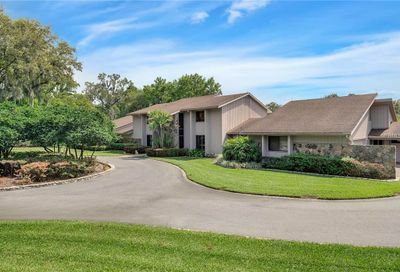 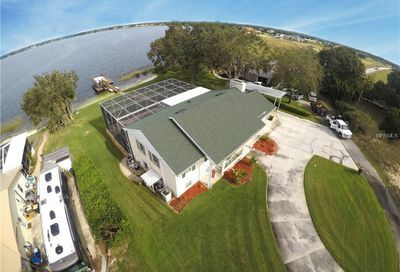 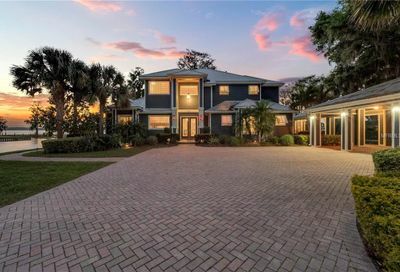 Winter Haven luxury homes include lakefront homes on the Winter Haven Chain of Lakes, estate homes on acreage, gated executive homes and million dollar homes. 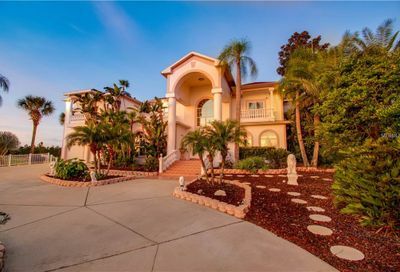 As luxury real estate brokers we offer our affluent clients the highest level of real estate representation and services. 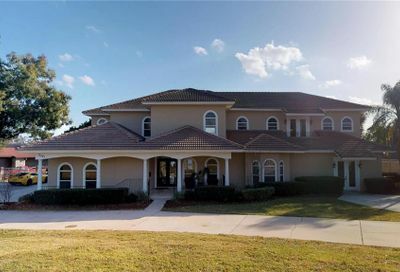  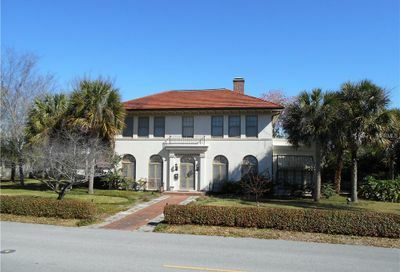 If you are looking to purchase or sell a luxury home in Winter Haven, give us a call to see how we can help.